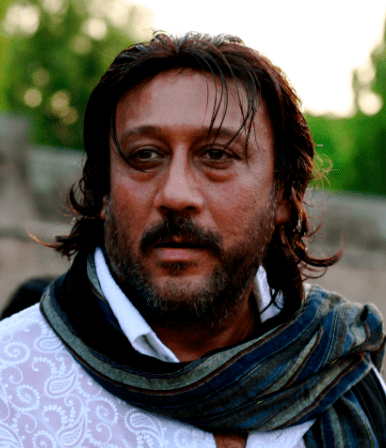 Jackie Shroff Movies are a constant source of entertainment for nearly 4 decades now. He has been an amazing lead superstar of 80s, 90s, and 2000s. And now, he is majorly seen in supporting roles in blockbuster movies. Furthermore, now his son has also set foot in the industry and is breaking some records at the box office. Below you will find Jackie Shroff Movies list, consisting of some top hits of our very own Jaggu Dada. Many singers today are singing in more than 10 languages at least. While this is a common trend among singers, there are hardly any actors doing more than 4-5 languages at max. But Jackie Shroff is one of those few, who have done movies in more than 10 languages so far. He has appeared in more than 200 movies in his film career, in a total of 11 languages. Having led an extremely tough life, Shroff entered the movie industry thanks to Subhash Ghai. He recognized the young talent in him and gave a chance in his upcoming directorial, Hero, in 1983. The movie became an instant success, and so did Jackie Shroff. Some of the blockbuster Jackie Shroff Movies are Saudagar, Khalnayak, Rangeela, Karma, Yudh, and the list goes on. Because of his enormous performance, he came to be lovingly known as Jaggu Dada among his fans. BOTY has created Jackie Shroff Movies list, consisting of all the hits of Jackie Shroff. Check the list above and find some amazing details about his super hit movies.